Laird, a provider of systems, components and solutions that protect electronics from electromagnetic interference and heat, and that enable connectivity in mission critical systems through wireless applications and antenna systems, presented TriMech with a challenge to test a design and a redesign in SOLIDWORKS Simulation. SOLIDWORKS has launched their new software with improved user experience and enhancements. 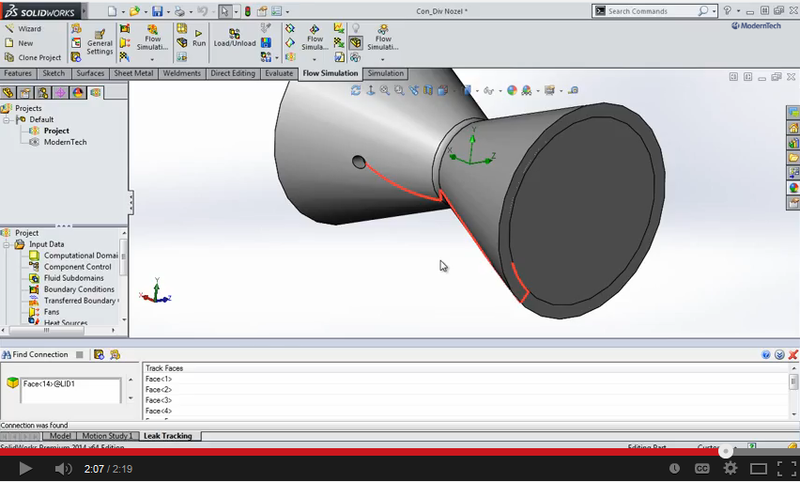 We’ve narrowed down the top features we think make SOLIDWORKS 2015 the best improvement yet. 1. SOLIDWORKS has provided a more efficient user experience with the 2015 upgrade. You’re working away in SOLIDWORKS Flow Simulation when you run into this message: “Fluid volume recognition has failed because the model currently is not watertight.” Ugh. It can really put a cramp in your workflow. Even the tiniest holes keep SOLIDWORKS Flow Simulation from detecting your fluid region. Luckily, you don’t have to scrap your work and start over. Following an update to SOLIDWORKS 2013, it’s really quite easy to close up the holes (even the ones that are hard to see) with the Leak Tracking tool. Leak Tracking shows you exactly where the problem areas are so you can seal the container fast. In this week’s Video Tech Tip, we’ll show to how to perform an internal analysis on the fluid area using the Wizard tool. Then, with a few clicks, you’ll learn how to make your model watertight. 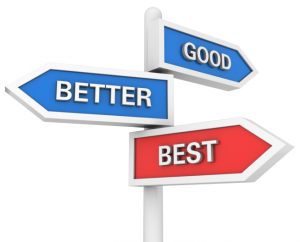 Choosing a SOLIDWORKS package depends on many factors. 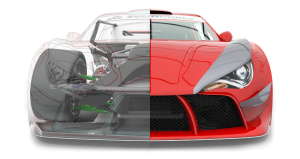 Regardless of which you choose, SOLIDWORKS will help streamline your workflow and get your work done faster. There are three basic levels of SOLIDWORKS: Standard, Professional and Premium. Below is a brief overview of each. This is by no means an exhaustive list, but it should give you a better idea of the differences.